Let’s help fix Delta.com today – how many bugs can you find? Now it is your turn. 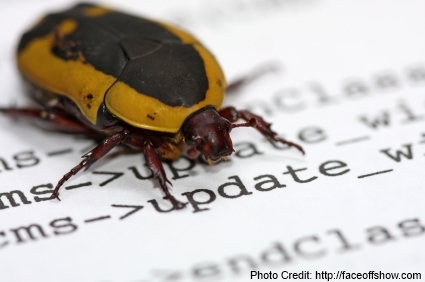 Know of a bug? The one rule about this is we must be able to reproduce it like the above – not one’s like, hey I went to book the flight and it said “error” or “just sold out”! If you find one, comment below and I will then add it to the list above! a chance for a $25.00 AMEX gift card! 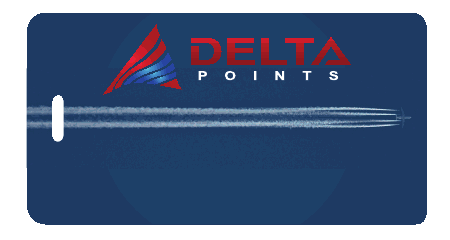 ← Some good Delta related posts worth your time! IS not being able to find any 25k reward flights a bug or a feature? @Jamison – well done. Where at Delta.com does this one start?